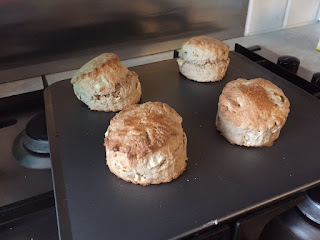 I took a short break from my project to BAKE all 50 scone recipes in the National Trust Book of Scones - you might recall that my original mission was to EAT every National Trust scone, so I've been focusing on that, with recent expeditions to Mount Stewart, Castle Ward and Rowallane Garden in County Down. 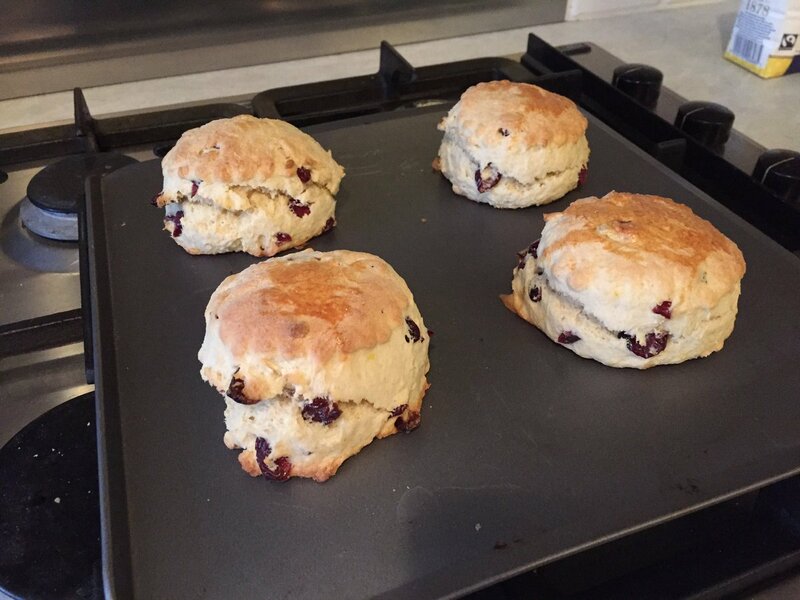 So eyes down for scone bakes 16-20! An absolute delight of a scone. I know coconut is not to everyone's liking - in which case, it's probably not the scone for you. But everyone else should make this one a priority. These are miracle scones, in that they actually contain some cherries. It turns out the 43-year old me is very similar to the 12 year-old me, who used to see "glace cherries" on a recipe for Home Economics and know that those cherries would never see the inside of a mixing bowl, on account of having been eaten on the way to school. At least I have more restraint these days. Another lemony number - fresh and tasty as anything. These would have been fantastic, but my orange wasn't very cooperative when it came to zesting, so it lacked a little bit of flavour. I will try it again with a friendlier orange. They look the part though! 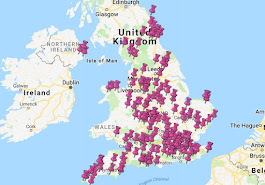 Only another 30 scone recipes to go! 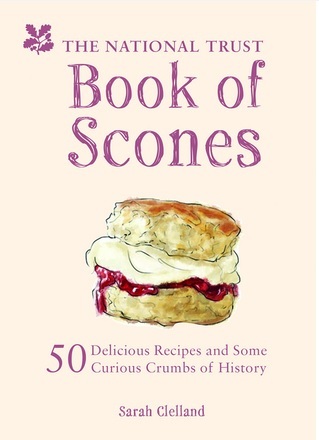 In the meantime, keep sending me your pictures of your scone bakes - you can get a copy of the Book of Scones at any National Trust shop or from Amazon.